Starbird is Maine’s largest piano gallery, offering local sales & service since 1951. For all things Piano, ask Starbird! 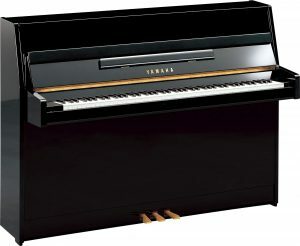 Starbird offers new piano sales from Roland & Yamaha, including acoustic pianos, digital pianos, portable keyboards, and hybrid pianos such as Transacoustic and AvantGrand. We also feature a wide variety of reputable used pianos, such as Kawai, Steinway, Mason&Hamlin, and Petrof. We carry a small selection of sheet music & music accessories. Our services include piano storage, and piano rental for short-term & long-term, for both acoustic & digital pianos. Our experienced piano technician provides piano tuning, piano repair, & piano service, including DamppChaser Piano Lifesaver climate control systems. Our skilled crew can help with piano moving & disposal. 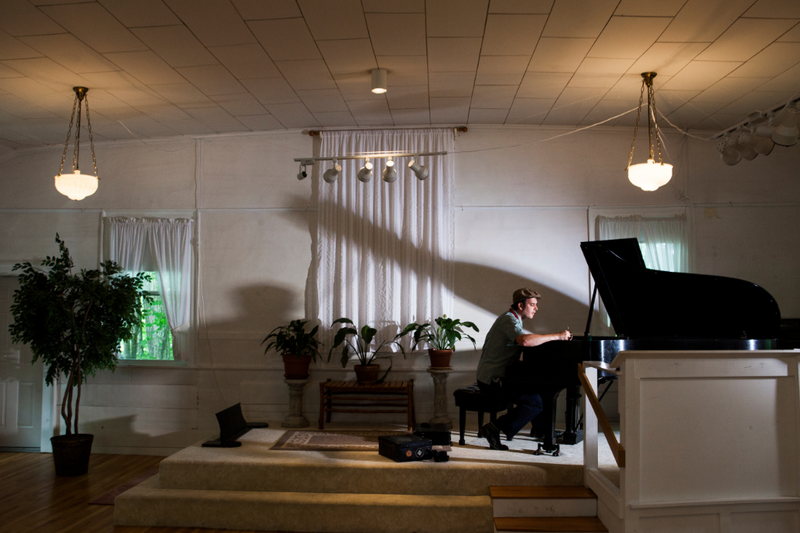 In our studios, independent teachers give piano lessons, organ lessons, vocal lessons & violin lessons. 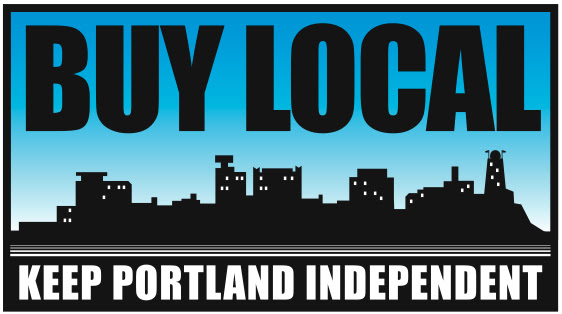 Starbird is a locally owned business with more than 65 years of experience. We make it our mission to provide a fun, friendly, and educational environment for the pursuit of all things musical. Visit us today!